Is the Problem or Solution Really "Conflict Management"? How many times, over the years, have I been asked this question? Too many to count. I don’t get asked much any more because people no longer see me as merely a “trainer” by profession, and my business clients understand the shortfalls of a workshop approach, let alone one on Conflict Management, which does little to effectively address the challenges they face. But a colleague recently posted a request for assistance in answering just that question for one of his clients, which led me to consider a few of my own basic tenets on the subject of conflict. I’m no subject matter expert on conflict management, and I’ve not delivered a program specifically focused on Conflict Management, and I’ve never been in such a workshop that really did all that much for me, either. I do address the subject and nature of conflict in my work, however. Here are some thoughts and principles that might help you address some of the challenges you face in the grand category we call Conflict. I love conflict. Conflict is the seed of innovation. The inner tension that exists in my own “undivided will” is the source of my own creativity, and innovation is merely the practical application of a creative idea. And the reason I love working with others so much is for the convergence of divergent ideas, viewpoints and feelings — conflict — which can lead to so many wonderful new creations. So I never try to help anyone *eliminate* or *manage* conflict. I help them understand the nature of conflict, the source of their conflict, the effects of conflict, and how each of us handle conflict a bit differently. I help the people, especially leaders, in my client organizations appreciate conflict in a manner that allows them to create the most good from it. Conflict: the convergence of divergent ideas, viewpoints and feelings. Are you familiar with the Goals, Roles, Rules and Relationships model? Conflict occurs at the lowest, Relationship level of this problem-solving model. 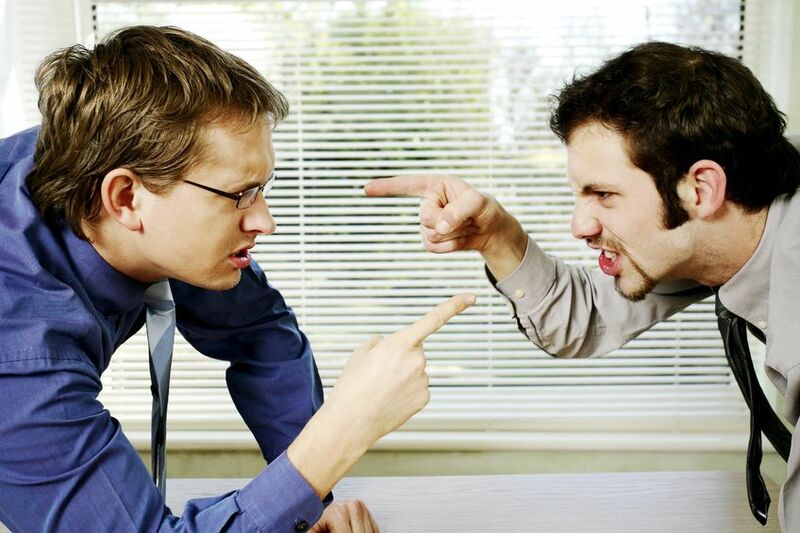 Conflict can provide productive or destructive discourse at every level. Very often, people THINK the source of conflict is “Diversity” and all it’s issues of politically correctness and personal differences. More often, peoples’ basic needs (yes, I mean Maslow) are not being met, as mentioned above. They know they aren’t “singing from the same sheet of music” (Mission/Goals), or they don’t agree on or accept one another’s Roles, or they aren’t playing by the same rules. When the group gains clarity and mutual focus on the same Mission/Goals, their Roles, the Rules everyone agrees to play by, then conflict that was win-lose or right-vs-wrong, can now become right-vs-right conflict — innovative conflict. Sometimes, when we simply move from the attitude that “my idea is right, therefore other ideas are wrong” to “everyone has right ideas; let’s patiently choose the best right idea together”, we come to appreciate Conflict and we start asking for more productive meetings than workshops on Conflict Management! Besides Miller’s QBQ, I also recommend Charles Feltman’s The Thin Book of Trust; An Essential Primer for Building Trust at Work. This entry was posted in conflict, conflict management, creativity, goals, Hierarchy of Needs, innovation, QBQ, relationships, roles, rules, training, trust. Bookmark the permalink.